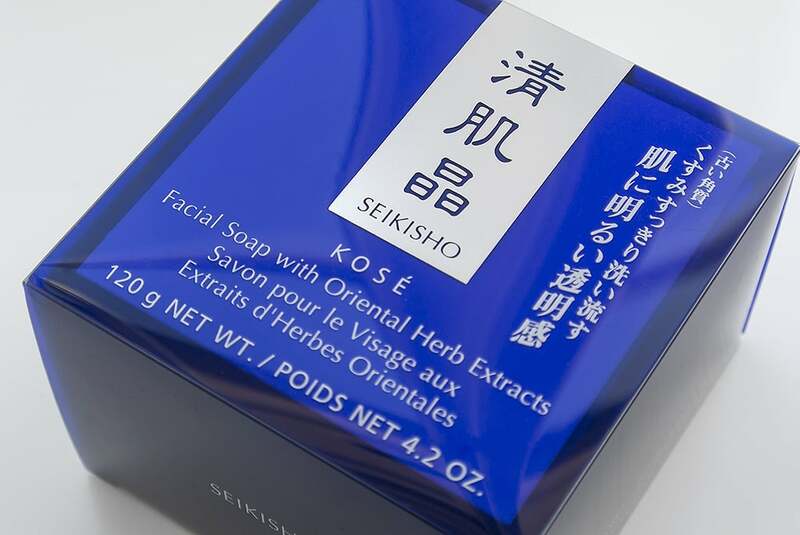 Individually hand-made, Kose Seikisho Soap is a mild but highly effective, medicated soap that will clear up even my worst breakout. Packed full of water-soluble moisturising ingredients, even though this is a soap bar, it’s as gentle as any liquid cleanser. Before I even get into the ingredients and what-not, I have to talk about how long this bar of soap lasts. In fact Kose really need to address this because they seriously can’t be making any money from this product. I bought a bar of this for my mum in Japan way back in 2007. She’s used it at least once or twice a week, sometimes more, for 6 years. How incredible is that? Above is the little, flat tablet that she has left. She uses it to fight any outbreaks and we’re always surprised at how quickly the breakout fade by simply adding this into her regular regime for a few days. 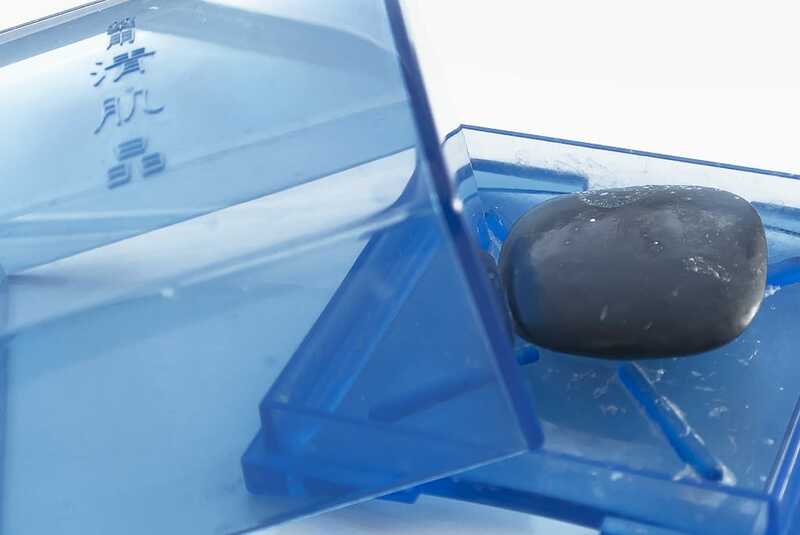 Just make sure you don’t submerge it in water all the time and keep it outside of the shower in its case. The Seikisho range from Kose is designed to whiten, brighten and fight blemishes. Coix seed extract and Melothria root extract whiten, Angelica extract brightens and Citrus Junos extract increases blood circulation. It tingles gently as you massage the rich, lathery foam into the skin and as you rinse off, you’re not left feeling tight, dry and gasping for your moisturiser, but instead soft, calm and looking brighter. The best company I’ve found to buy this from is Cosmetics Now, at £19.45 with free shipping. They have a UK site and seem to deal with any import costs and things like that so you shouldn’t need to worry. This article first appeared on MANFACE written by Thom Watson. It was published on Thursday 28th February 2013 and was last updated on Monday 3rd April 2017 at 3:50pm. It's categorised under Acne, spots & blemishes, Cleanse, Kose where you'll find more related content. 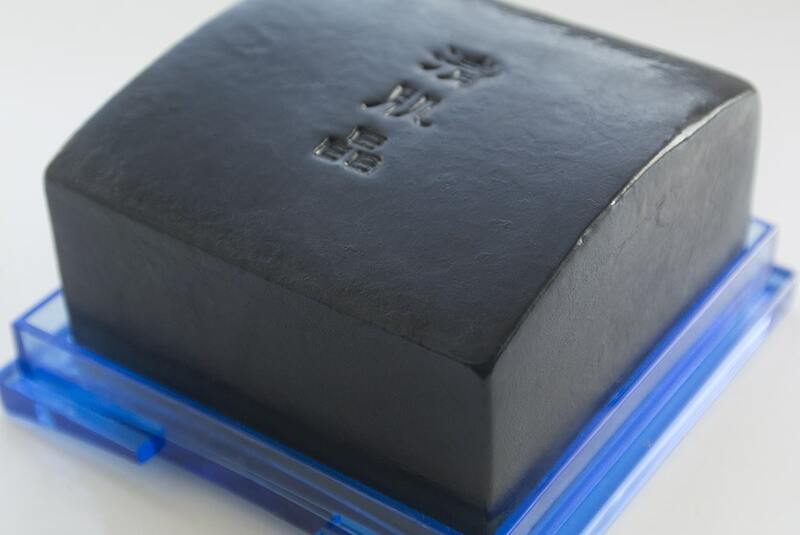 This soap looks interesting, will definitely look into it!